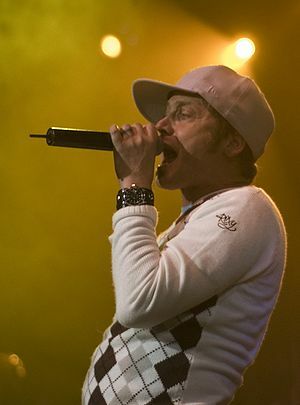 My first Christian concert was by a hip hop group which, at the time, was known as DC Talk. I got to see them at Kentucky Christian College (now a university), and was wise enough at my young age to position myself ten feet from the subwoofer. Anyway, I loved their music, but saw it more as a novelty. I was a pianist and singer, and spent a great deal of time on classical music. I had snobby tendencies. Fast forward, well, a buncha years. I love how absolutely JOYFUL it is. It celebrates the Christian life in a way that is unlike other Christian artists. It is truly unique and groundbreaking. It’s honest, transparent, and just plain cool. And the fact that his album hit #1 on iTunes doesn’t hurt, either. Next post In a future post: my thoughts on current church worship and where today’s music and trends fit.